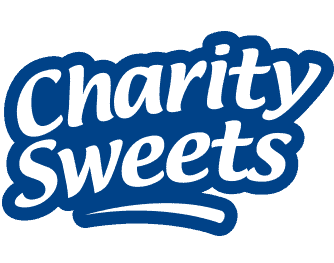 SILENT WITNESS ACTRESS LIZ CAR ‘ONE DAY’ – Charity Sweets by Sweet causes Ltd.
Liz Car who plays the character Clarissa has shown all of us the hurdles that are faced by someone with a disability. Clarissa takes us into her world and admits in the programme of her fear, shown on the 29th and 30th January series 21 BBC ‘One Day’, which anyone can surely relate to, it was one word she uses to describe the fear she felt as she arrives at the care home which is being investigated, the one word she feared the most was abandonment. This programme gave us an opportunity to look into an unprofessional care home and how people with disabilities were disgracefully treated. This drama may not have covered everything in the two-part episode but it gave us that chance to see their side of the story and how abled people can make them feel less human. 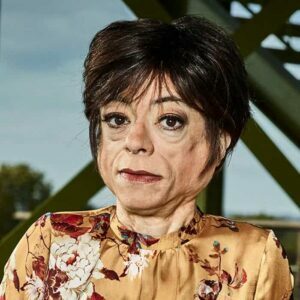 Let’s hope this powerful programme has done some good, given at least one person in the world some understanding how it must be like to be disabled and the day to day difficulties they have to face whether it be a carer, hospital, relative or some inspiration to someone who is coming to terms after an accident. No one deserves to feel any different and be hidden away.